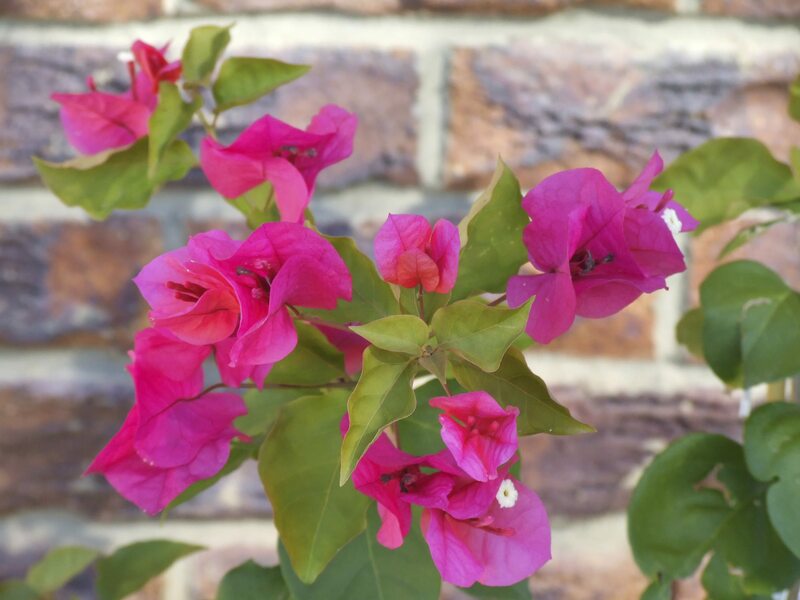 Bougainvillea is a beautiful tropical perennial that is hardy in USDA zones 9b through 11. Bougainvillea can come as a bush, tree, or vine that produces large amounts of stunning flowers in a slew of colors. But how do you go about propagating bougainvillea seeds and cuttings? 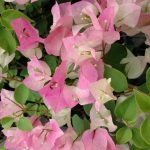 Keep reading to learn more about bougainvillea propagation methods, including growing bougainvillea from a cutting and seeds. Bougainvillea plants are commonly propagated by cuttings but seed growing is possible too. The easiest of bougainvillea propagation methods is to grow it from cuttings. It can be done at any time of the year. To take a cutting from your bougainvillea, look for softwood. This is a part of the plant that isn’t brand new, but isn’t established and overly woody, either. Cut a length of softwood that is 4 to 5 inches long and has 4 to 6 nodes on it. Nodes are the spots on the branch that either have sprouted smaller branches or contain buds that will sprout soon. If you want, you can dip the end of the cutting in root hormone. Remove any leaves from the cutting and insert it upright in a mix of one part perlite and one part peat. Sink it one or two inches into the growing medium. Keep the pot very warm. Water and spray your cutting every now and again, but don’t let it get overly wet. In a few months it should take root and start to grow into a new plant. Propagating bougainvillea seeds is less common, but still a decent way to go about the propagation of bougainvillea. In the autumn, your bougainvillea might form seed pods inside the tiny white flower in its center. Harvest and dry these pods – there should be very small seeds inside. You can plant your seeds at any time of year, as long as they’re kept warm. Be patient, as germination may take a month or longer.